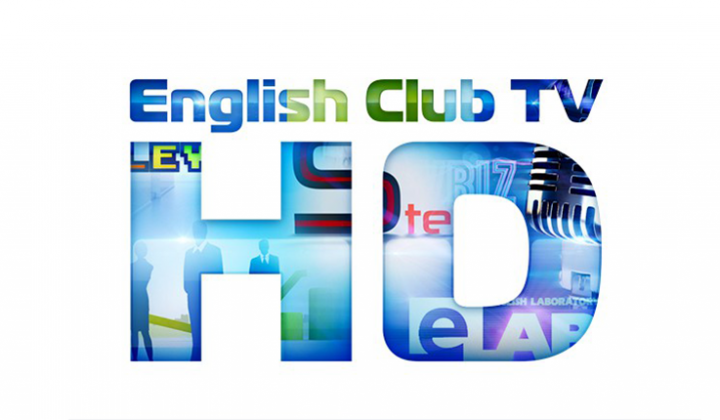 The English Club TV HD channel was launched to meet the expectations of viewers who watch high-quality educational content. The English Club TV channel in high definition has a screen resolution which is almost five times sharper than English Club TV’s standard broadcasts. The type of broadcasting is simulcast.